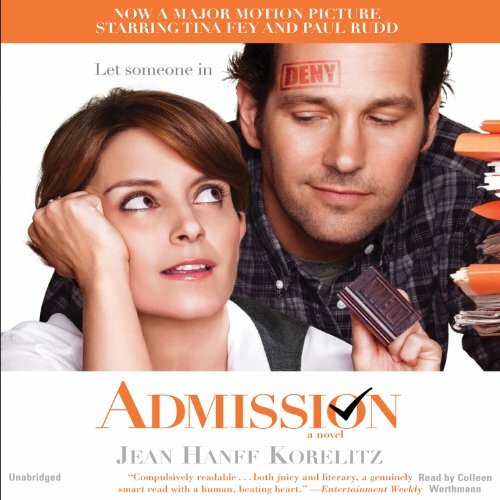 Showing results by narrator "Colleen Werthmann"
For years, 38-year-old Portia Nathan has avoided the past, hiding behind her busy (and sometimes punishing) career as a Princeton University admissions officer and her dependable domestic life. Her reluctance to confront the truth is suddenly overwhelmed by the resurfacing of a life-altering decision, and Portia is faced with an extraordinary test. Just as thousands of the nation's brightest students await her decision regarding their academic admission, so too must Portia decide whether to make her own ultimate admission.